May 17,2008 - Apparatus Photos Shot During The Box 52 Assoc. 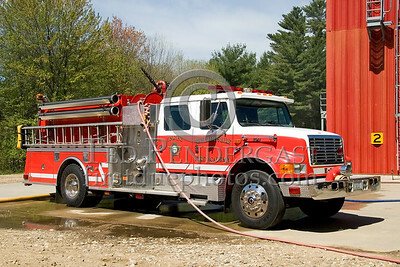 Trip To The NH Fire Academy At Concord,NH and the Laconia,NH Fire Department. 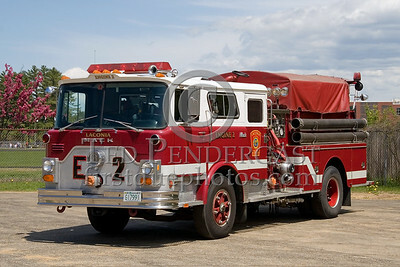 Washington, NH - Engine Co. 1 (86-M1) - Box 52 Association Bus Trip to Southern NH with visits to the NH State Fire Academy in Concord NH and the Laconia NH Fire Dept. 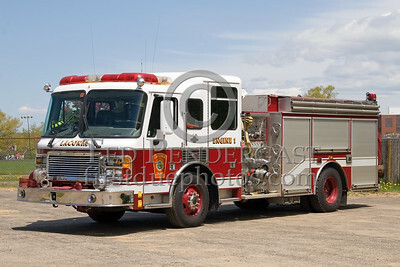 Engine Co. 1, 1997 KME 1250gpm - NH State Fire Academy (Concord,NH) - Box 52 Association Bus Trip to Southern NH with visits to the NH State Fire Academy in Concord NH and the Laconia NH Fire Dept. 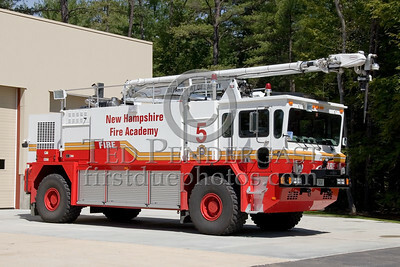 NH State Fire Academy (Concord,NH) - Engine 5, Oshkosh CFR Vehicle - Box 52 Association Bus Trip to Southern NH with visits to the NH State Fire Academy in Concord NH and the Laconia NH Fire Dept. 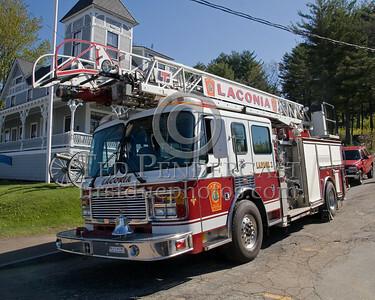 Laconia,NH 13-Ladder-1 - 1989 Emergency One 110' rearmounted aerial - Box 52 Association Bus Trip to Southern NH with visits to the NH State Fire Academy in Concord NH and the Laconia NH Fire Dept. 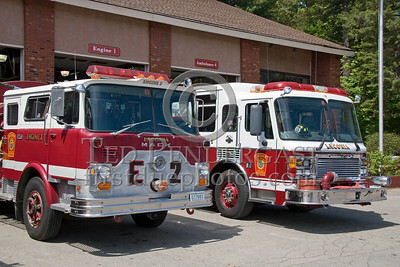 Laconia,NH Central Station - Engines 1 and 2 On The Ramp - Box 52 Association Bus Trip to Southern NH with visits to the NH State Fire Academy in Concord NH and the Laconia NH Fire Dept. 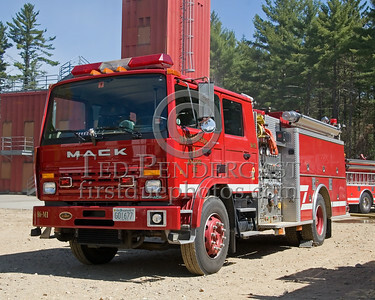 Laconia,NH Engine Co. 2 - 13-Engine-2 - 1980 Mack CF 1000gpm (Reserve Status) - Box 52 Association Bus Trip to Southern NH with visits to the NH State Fire Academy in Concord NH and the Laconia NH Fire Dept. 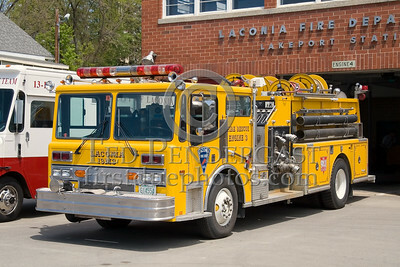 Laconia,NH 13-Engine-1, 1998 American LaFrance 1500gpm - Box 52 Association Bus Trip to Southern NH with visits to the NH State Fire Academy in Concord NH and the Laconia NH Fire Dept. 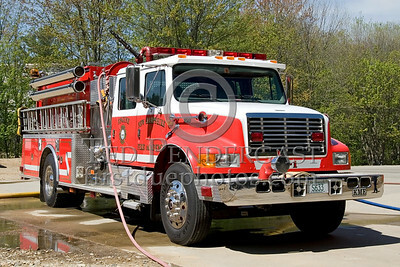 Laconia,NH 13-M-3, 1987 Ranger 2000gpm/500gal w/2000ft of 4" supply line - Box 52 Association Bus Trip to Southern NH with visits to the NH State Fire Academy in Concord NH and the Laconia NH Fire Dept. 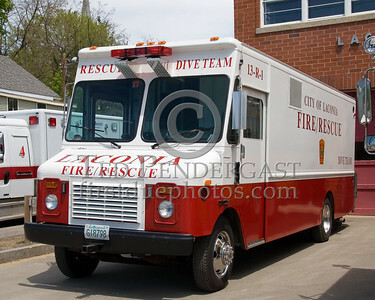 Laconia,NH 13-Rescue-1, 1986 GMC Dive Unit - Box 52 Association Bus Trip to Southern NH with visits to the NH State Fire Academy in Concord NH and the Laconia NH Fire Dept. 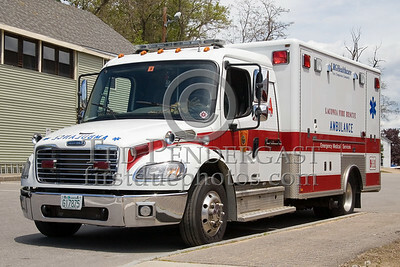 Laconia,NH 13-Ambulance-4 2004 Freightliner/Horton ALS Unit - Box 52 Association Bus Trip to Southern NH with visits to the NH State Fire Academy in Concord NH and the Laconia NH Fire Dept. 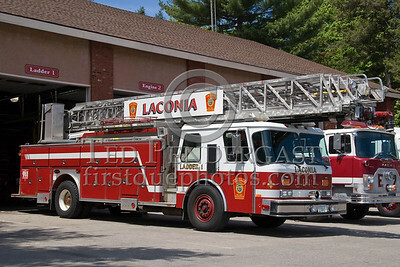 Laconia,NH 13-Ladder-2, 1998 American LaFrance 75ft rearmount aerial - Box 52 Association Bus Trip to Southern NH with visits to the NH State Fire Academy in Concord NH and the Laconia NH Fire Dept. 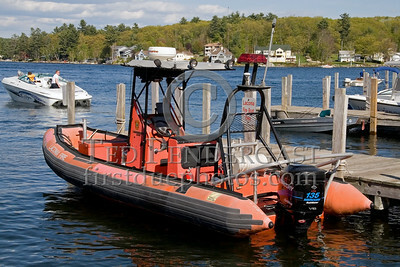 Laconia,NH 13-Boat-2, 2001 Rigged-Hull Inflatable - Box 52 Association Bus Trip to Southern NH with visits to the NH State Fire Academy in Concord NH and the Laconia NH Fire Dept. 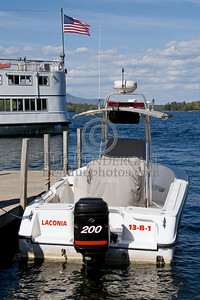 Laconia,NH 13-Boat-1, 2005 Outboard equipped with Radar/Sonar - Box 52 Association Bus Trip to Southern NH with visits to the NH State Fire Academy in Concord NH and the Laconia NH Fire Dept.